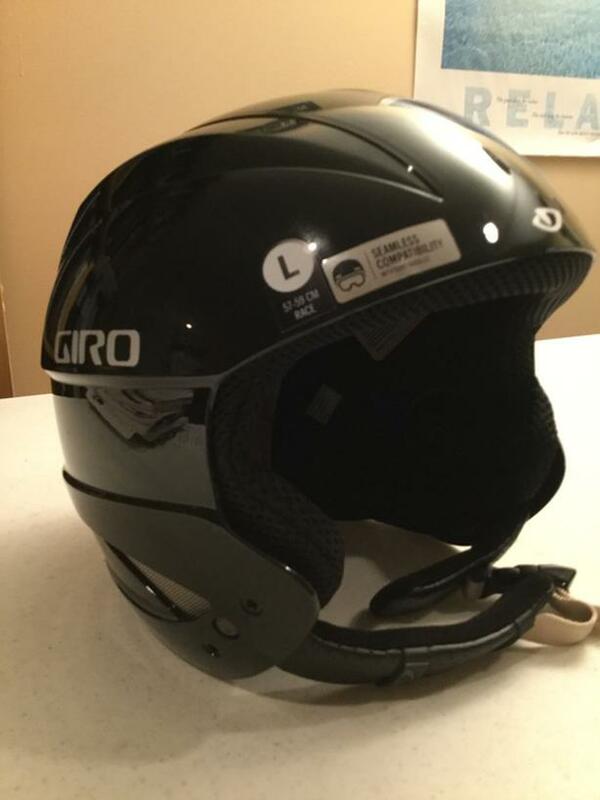  Log In needed $70 · Giro Sestriere Ski/Snowboard Helmut for Sale. Purchased this Giro Helmut size large 57-59cm beginning of 2017 and wore it only three times this past season 2017-2018. It's too small for my head.